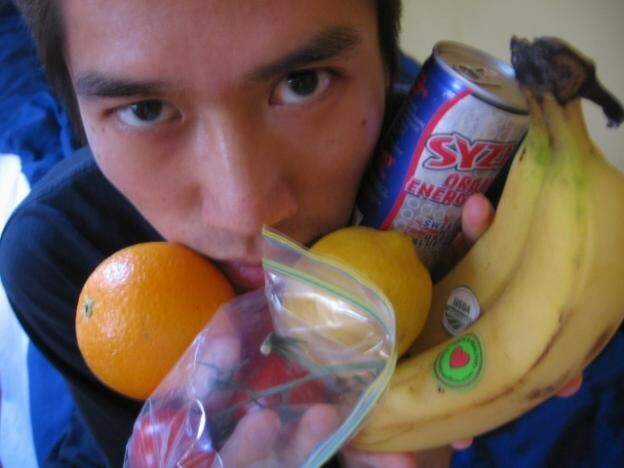 Tao Lin is a novelist, poet, and provocateur currently living in Brooklyn. He has written six books of fiction and poetry, including Richard Yates (2010), Shoplifting from American Apparel (2009), and cognitive behavioral therapy (2008). Lin runs the publishing imprint Muumuu House, and you can find his website here. He also occasionally contributes to the blog Thought Catalog. I spoke with Lin in his bedroom in June of 2010.